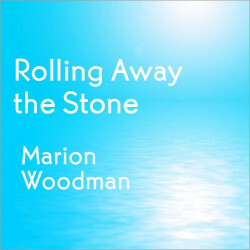 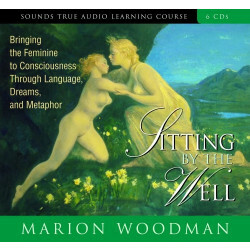 Marion Woodman is a writer, international teacher and workshop leader, and Jungian analyst. 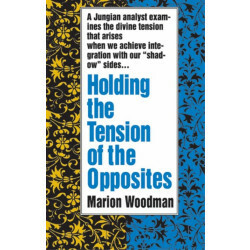 With over a half-million books in print, she is one of the most widely read authors on analytical and feminine psychology of our times. 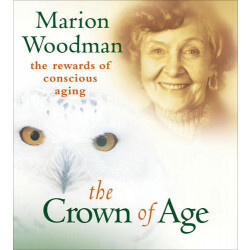 Marion Woodman is a graduate of the C.G. 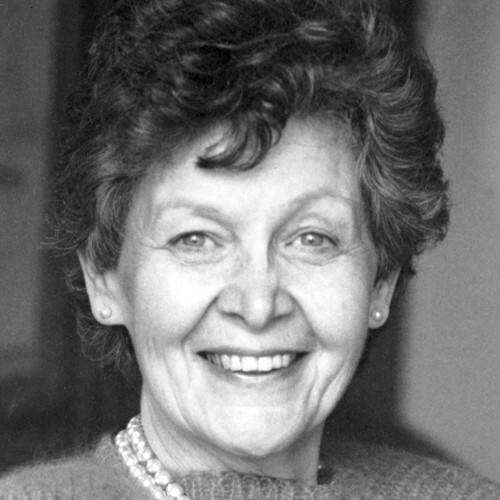 Jung Institute in Zurich. 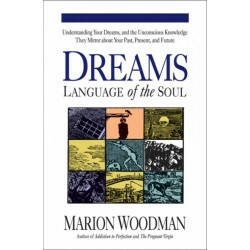 Her bestselling book Addiction to Perfection is considered to be a landmark study on the spiritual and psychological roots of addiction in women. 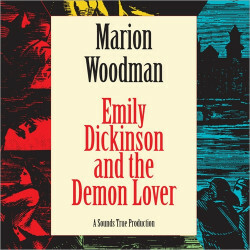 Some of her other books include The Ravaged Bridegroom; Leaving My Father's House; The Maiden King; and The Pregnant Virgin.